It is never too late to leave feedback and earn credit within Teachers Pay Teachers. 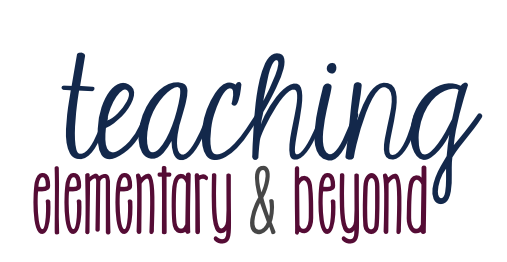 I am always surprised to hear that most teachers do not know about this amazing feature on TpT! 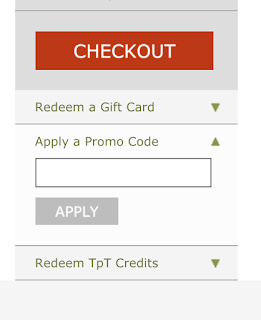 "How it Works: Earn TpT Credits for purchases on TpT. 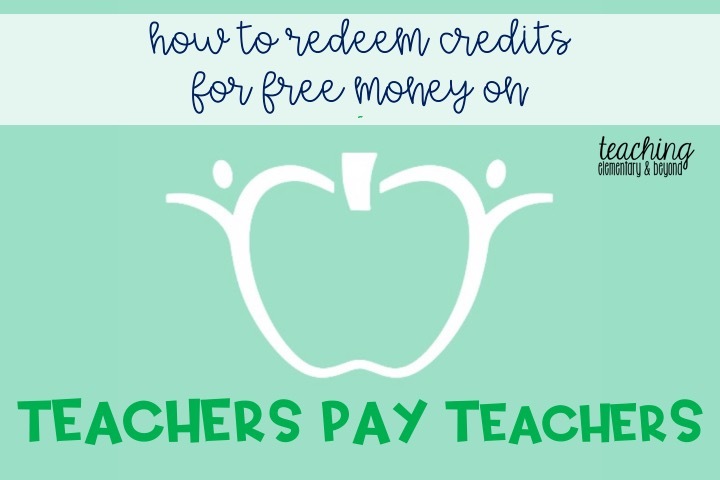 You get one TpT Credit for every $ you spend on TpT. Thing is, you only get Credits after you provide feedback -- both a fair rating and a fair comment -- on the items that you purchase. We will round up for you, too! If you provide fair feedback on a $.75 item, you will earn 5 credits. Every 100 Credits is worth $5 that you can apply towards future TpT purchases, but there is no need to wait until you have 100 to redeem them. 50 credits is worth $2.50 for example. 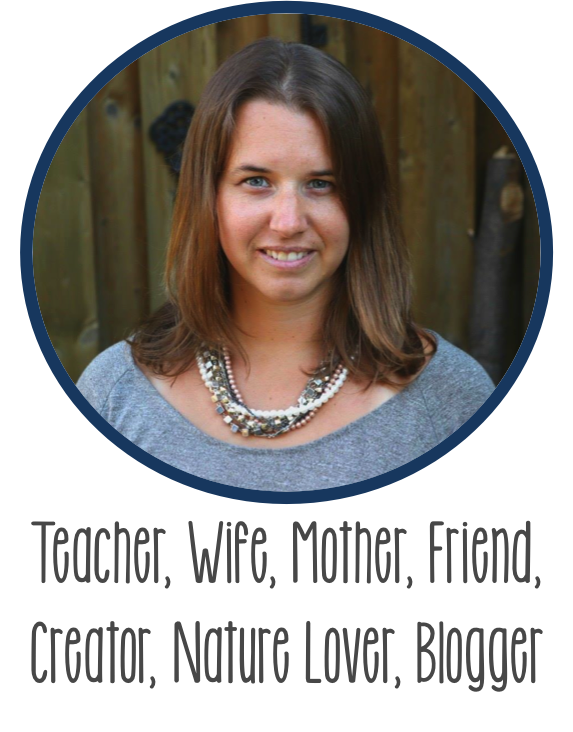 You can keep track of how many credits you have accrued here or on the top of the site after login. 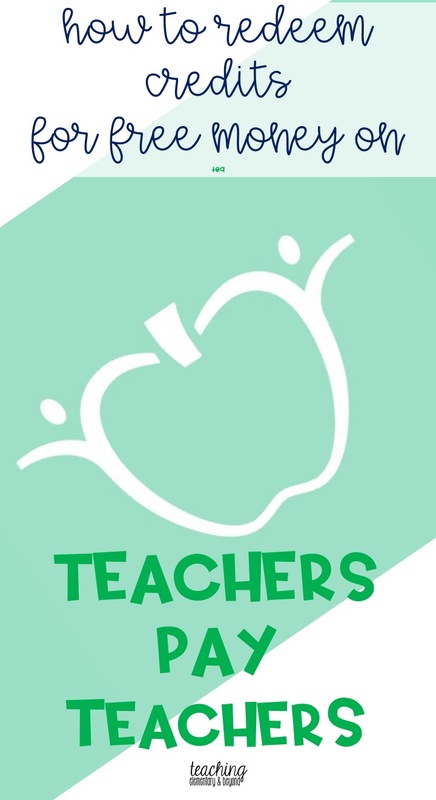 When you check out, you will be given the option of applying your TpT Credits to your purchase, thereby discounting your purchase price accordingly." All you need to do is click on the arrow beside the words Redeem TpT Credits and a drop down menu appears where you enter the total amount that you want to use. I loved originally learning about this as I was able to buy a few products for free immediately! Now I try to rate my products immediately after I purchase them to make sure I don't have to go back and rate them in the future to earn the credits!